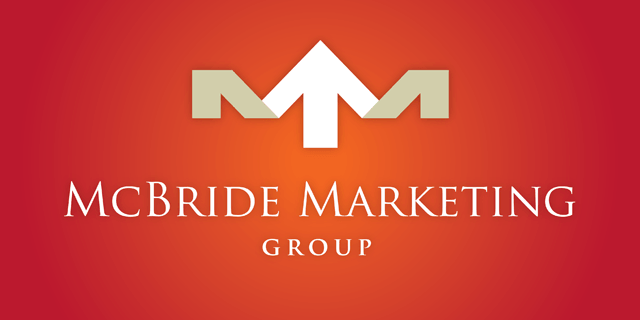 McBride Marketing Group is a full service marketing agency founded locally in 2001. The Agency serves clients in Florida, Maine and California. Since it’s first web development project in 2002, the agency’s online capabilities have grown and evolved with the demands of business and technology. This included search engine marketing and mastery of the dominating force in SEM, Google Adwords. On the web development side, the SEM expertise is also integrated into the SEO (search engine optimization) that helps website links to rank high in the organic searches. The Agency’s team of account managers, web developers and digital marketers all take Google’s standards and best practices into consideration when designing clients’ websites and online ads. This entry was posted on November 3, 2014 .